There are five reasons why I reject infant baptism. I’m telling you folks, I can’t get all that I want to say out this morning so you’re only going to get, I hope, the best of what’s here. But, these are very important points. 1. Point number one, and this ought to end the argument: infant baptism is not in Scripture. 2. The second reason is really the other side of the issue. I don’t believe in infant baptism because infant baptism is not Christian baptism. 3. Third point, why I reject infant baptism: it is not a replacement sign for the Abrahamic sign of circumcision. 4. Well, let me give you a fourth reason. I reject infant baptism because infant baptism is not consistent with the nature of the church. 5. One last point and I’ll let you go. Infant baptism is not consistent with the gospel. ” Helwysfan, I’m guessing you’re a Baptist. I do get really tired of the superior attitude many credobaptists have towards paedobaptists today. (We don’t have superior attitudes about being Calvinists and Presbyterians you know!) 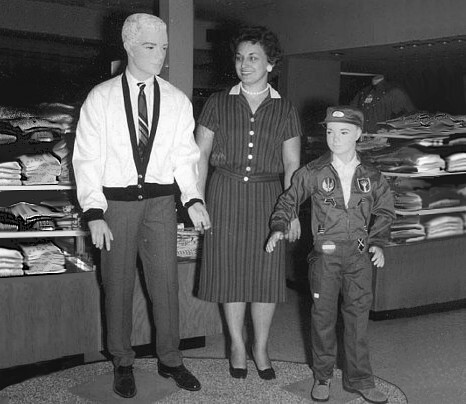 If you know the truth you can discern what’s false…many of today’s Baptists view themselves as having “super Christian” status because of their views on water baptism, and will unabashedly state things like “ours is the biblical view of baptism”… and will say or imply unhesitantly that there’s no biblical basis whatsoever for the paedo view. I’m fed up with that. This morning a credobaptist posted something about a paedobaptist changing positions… and there was the presumption that the paedo had finally seen the light. Let me say this… there are more Baptists who become Presbyterians than the other way around. I guarantee it. Baptists may be Calvinists, but they are not, strictly speaking, Reformed. Only Presbyterians are Truly Reformed. Anabaptists, Reformed/Presbyterians, Lutherans, and Anglicans are 4 separate branches with separate traditions. All four branches are Reformed from Roman Catholicism in the broad sense of the term, but Baptists come from the Anabaptist branch, since they define themselves by their views on water baptism. A small percentage of Anabaptists followed Calvin’s theology on everything except baptism, though most of them followed Arminius. In any event, the vast majority of Christians, when taken as a whole, are paedobaptists, and that has been the case historically. What is so bizarre is that eternal security is like article I of Baptist faith, but Anabaptists are classic Arminians –no security for them!…confused and confusing, even to themselves. Baptists want to be free-willers to choose salvation if and when they’re ready, but once they’ve made their ‘decision’ and are saved through Believer’s Baptism, they want to pass the buck to God to keep them that way. Baptists, with their muddled theology, think they should have the best of both worlds, so to speak. I find that very annoying. Certainly Credobaptism is evil since it promotes confusion this is why I Thank You, Lord, for Your servant, Jean Cauvin, without whom we would be still struggling in the darkness of Credobaptism, that man-exalting heresy! Besides Immersion sounds too much like the heresy of Emergent/Emerging or Emergence Christianity. 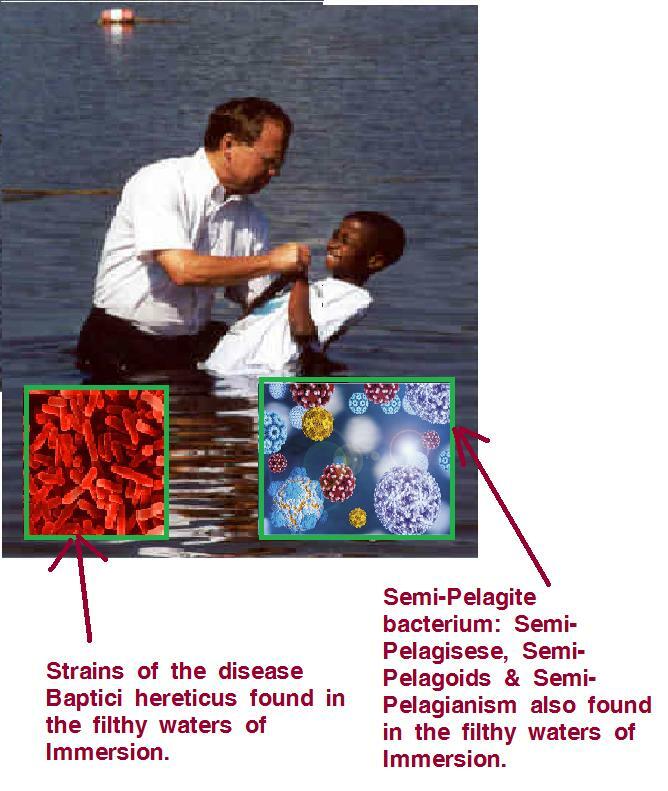 Lastly, We Know that baptism by sprinkling is safer, Purer, cleaner and healthier than baptism by Immersion as there is less of a chance of getting these Baptist related diseases: Baptici hereticus part of the Bapticus bacterium family or it’s close relatives in the Semi-Pelagite bacterium family Semi-Pelagiseses, Semi-Pelagoids and Semi-Pelagianism also known as Arm and Hand Disease or Arminianism. We Know that the less water used the cleaner one gets. We also Know that full Immersion in water eventhough it may look clean it is still dirty and full of these diseases—and to fully immerse in Baptismal waters causes full contact with them. This is why we must sprinkle so that we don’t become Baptist heretics. And so just remember—We Know! A group of chosen and frozen unregenerated reprobated vessels of wrath preordained, hardened and appointed unto damnation from the foundation of the world. Can’t you see their deadness in sin and inabillity to respond to the Pure Gospel of God’s Wrath freely? 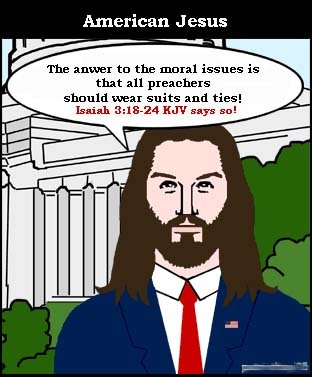 Photo courtesy of First Calvinist Church of the Non-Elect (FCC). I was told the other day I needed to be more gentle when I was speaking with a homosexual who was boycotting a network that refused to play some openly homosexual ad, or some such garbage, during the superbowl. This is a guy I knew from high school, and after … I confronted him, I took him off my friends list. I’m called to let people know straight up they are going to hell if they don’t repent. Today’s “Christians” are all about telling everyone “God loves You” and “Christ died for you, and everyone else in the world so please, oh please, won’t you make a decision for Christ so you don’t go to hell!” That just sickens me. I’ve prayed often that the Lord will raise us more Calvinists and send us a second Reformation in Christendom and revival in the US. We need some uncompromising men like John Knox to thunder forth the truth of God, without regard to political correctness or anything else except honoring Calvin. I was speaking with someone about the Sovereignty of God and how EVERYTHING is in His control – down to the movement of a piece of dust. He “corrected” me “on one little point”, said that it was his CHOICE to be saved in 1985…need I go on?Whoever he is, he is not a Christian. He is not saved, no matter what he thinks. He is, in fact, a Satanist. Run, don’t walk, away from reprobates! Pray for their conversion if you feel so moved, but if I were you, I would have nothing whatsoever to do with them, as they show their true colors. “On that day MANY will say unto ME, “Lord, … Lord… And then I will say unto them, ‘I never knew you; depart from Me, you workers of iniquity'” I tried to get him to share Scriptures with me that backed up his free will…of course, I never got them. I offered to share with him Scriptures that completely laid out God’s Sovereignty, but told him they would be either for his salvation or his condemnation…he said he there were no arguements I could come up with that were any different than those he has fought for 30 years. I told him I wasn’t trying to convince him, I was trying to share Scripture…you know how it ended…It’s an evil thing to be an Arminian who loves the Lord but be ignorant about the mechanics of salvation. Arminians really believe SATAN is in control of everything and God in control of nothing when they believe in Free Will! That’s not Christian at all. As I said, that’s Satanism. In his warped religion, Satan is sovereign. I repeat, I would have nothing further to do with him, if I were you. Shake his dust off your feet and go your way. He will stand before Christ and give an account. I got a friend request from a woman who said she was “desperate for sound doctrine”. I accepted her request. She then started saying that “free will plays a part in salvation”. I refuted that with an explanation. She unfriended me. Obviously she wasn’t interested in sound doctrine, she just wanted her itching ears tickled. She just wanted … See Moresomeone to agree with her. Boy, she picked the wrong one when she picked me. These free-willers make their wills inviolable and sovereign. Even God has to bow to the creature’s will. How blind and proud is the human heart! Not sure why she was so desperate to find friends with “sound doctrine”, which in her view is Arminianism. They’re everywhere. That shouldn’t be hard to find. I told her our wills are bound by sin and only God has free will. Free will is a will that’s unaffected by any outside forces or influences… by anything outside of itself. That’s true only of God. I told her we are spiritually dead. She couldn’t take it. She wanted sound doctrine? No. The Trouble with Churches Today! 18. In that day the Lord will take away the bravery of their tinkling ornaments about their feet, and their cauls, and their round tires like the moon,19. The chains, and the bracelets, and the mufflers,20. The bonnets, and the ornaments of the legs, and the headbands, and the tablets, and the earrings,21. The rings, and nose jewels,22. The changeable suits of apparel, and the mantles, and the wimples, and the crisping pins, 23. The glasses, and the fine linen, and the hoods, and the vails. 24. And it shall come to pass, that instead of sweet smell there shall be stink; and instead of a girdle a rent; and instead of well set hair baldness; and instead of a stomacher a girding of sackcloth; and burning instead of beauty. If we do not get back to the true doctrine the bible we are in trouble!